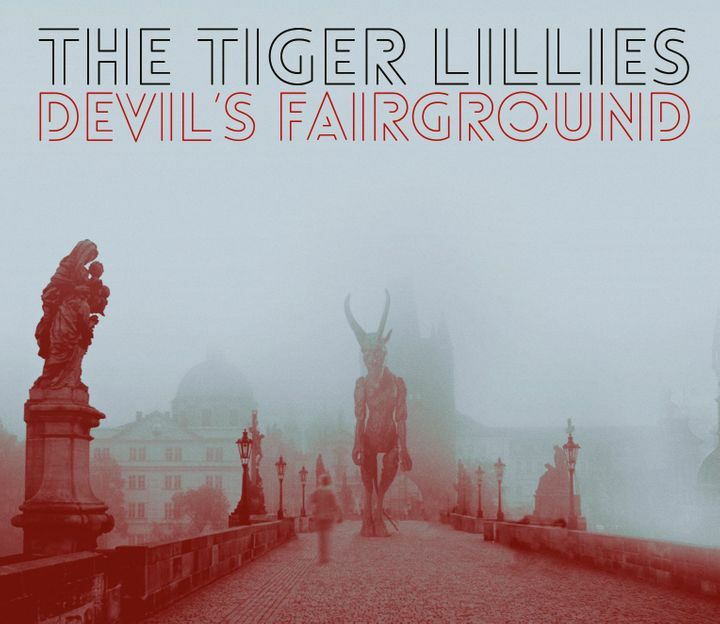 Hello from The Tiger Lillies! We are on tour from Nov 28 to Dec 15, playing songs from our new album Devil’s Fairground. Roll up for the final tour of the year! As always a Great show!!!! Excellent show! Very unique and interesting. amazing! great performance at the right venue!